Here's Jupiter from the night of the 28th. There's a moon shadow near the limb. 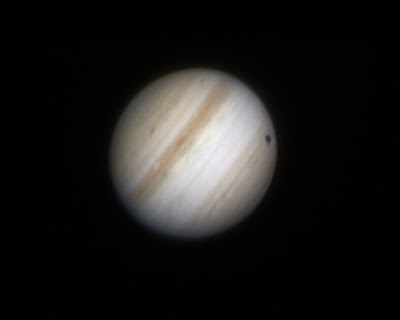 Jupiter season is winding to a close, not sure if I'll get any more good pics until next opposition!